I agree with the other reviews posted about this pack. I agree with the other reviews posted about this pack. After using it for nearly 10 years, I was fed up with having just the one large pocket and a small pocket on the lid. It made it difficult to load and unload. However, I found it to be very comfortable and the top lid removes and can be used as a daypack. I finally had to get a new pack that was more useful as far as packing goes. 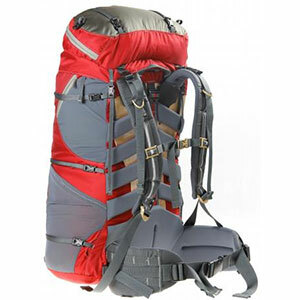 But, I have been satisfied with the pack and will keep it around and probably give it to my son when he is ready to accompany me on my backpacking trips. Well, I have been on the trail with this pack for some years now. The only complaint I have with it is the fact that it only has one pocket. This can be a pain sometimes, like when you have to get something out of the bottom. Therefore, I have had to learn to pack my pack strategically. The stuff I will definately use goes on top, and the gear of lessor importance goes on the bottom. 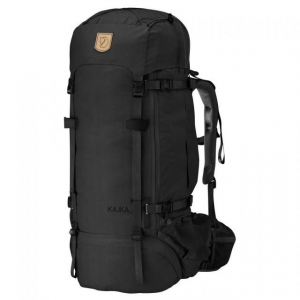 I think that because of this, I have actually become a more efficient backpacker, limiting myself to only the neccessary gear. 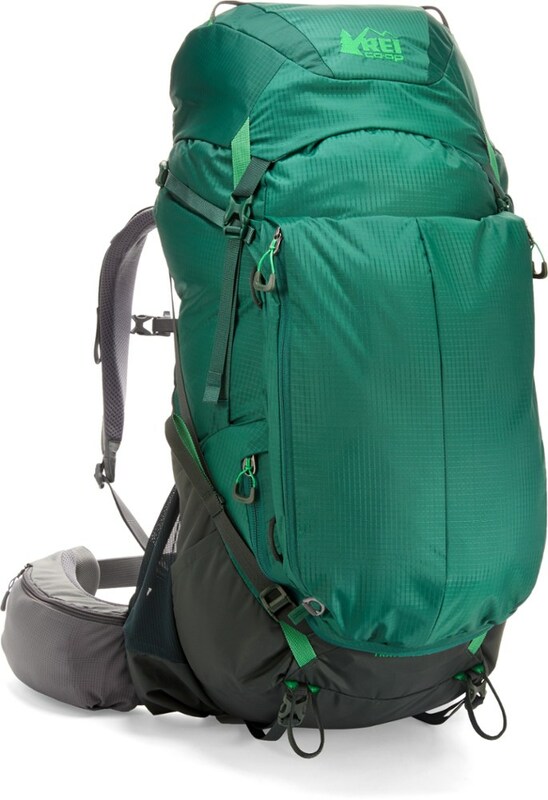 I have been on the trail with this pack many a times for over a week, and am amazed at its ability to hold all of my gear. 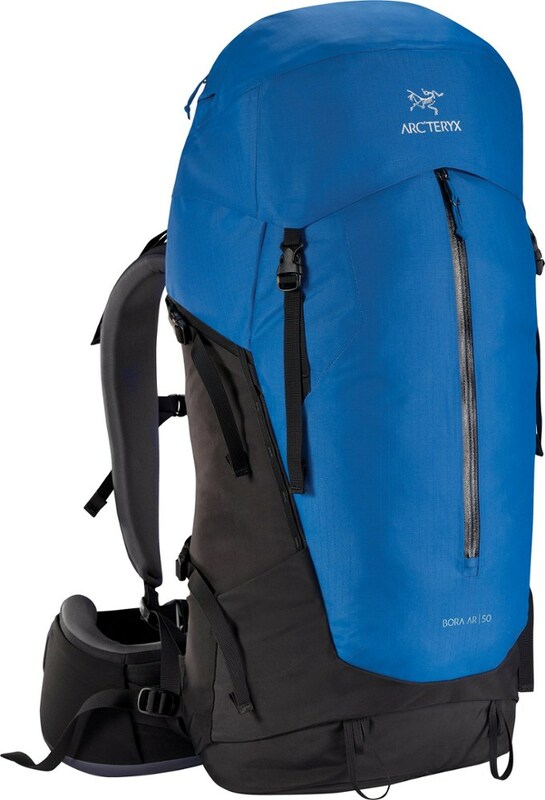 It is a truely comfortable and enjoyable pack to own. Yes, I would have to say that this is one hell of a good pack. Keep up the good work REI! The Traverse Valhalla has been discontinued. 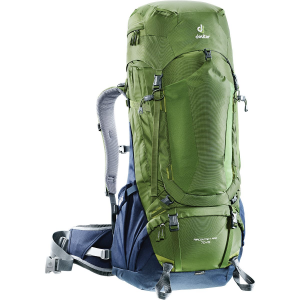 The REI Traverse Valhalla is not available from the stores we monitor.